In fact, in many developed nations, indicators point to an expansion in domestic manufacturing in the coming years. For instance, a recently released report by the Centre for Future Work indicates that the manufacturing sector in Australia added almost 50,000 new jobs in the last year - making it one of the most important sources of new work in the whole economy. Similarly, in the United States, manufacturing is forecast to increase faster than the general economy, with production expected to grow by 2.8% in 2018. Several new manufacturing trends are responsible for driving this growth. Chief among these is increased productivity, delivered by new technologies, such as Industry 4.0, additive manufacturing, and advanced technology. As we round the bend to the second half of 2018, here are the top five manufacturing industry trends to keep an eye on for the remainder of the year, as well as throughout 2019. Industry 4.0—or smart manufacturing—is more than just a manufacturing trend; it is a manufacturing revolution set to change the future of fabrication, creating new opportunities for firms and workshops in the process. Utilising information technology and advanced manufacturing principles throughout the product lifecycle increases efficiency, creates a safer factory, and improves production processes. Industry 4.0 delivers these advantages by enabling manufacturers to monitor and simulate their processes, thus gaining new insights and improved intelligence about their internal systems. This increased intelligence means that the needs of both the business and the customer can be responded to more quickly. It allows for a swifter response to value opportunities, and to the development of new products and services, which can be brought to market at a vastly improved rate. However, improved speed is not the primary driver for the increased uptake of Industry 4.0. Compliance and quality management will force the hand of manufacturers throughout the globe, thanks to the huge efficiency and productivity gains that smart manufacturing delivers. The difference between Industry 4.0 and other manufacturing industry trends is that there is a real risk for manufacturers that don’t start investing in smart manufacturing technologies. In a recent PwC survey, only 30% of US industrial manufacturing senior executives said that their company was planning to increase spending on information technology. The remaining companies are likely to fall behind. 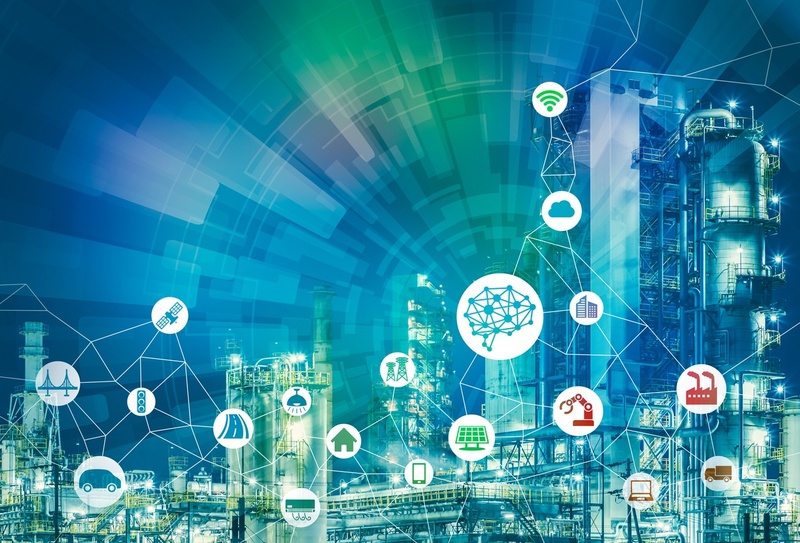 Similarly, in a recent Deloitte survey, just 14% of respondents were confident their organisation is ready to fully harness the power of Industry 4.0. This leaves tremendous opportunities untapped—opportunities that can drive value for manufacturers, while simultaneously protecting them from disruption. And yet, despite the lack of preparedness and investment in Industry 4.0, 80% of manufacturers say that Industry 4.0 will be a business reality by 2025. 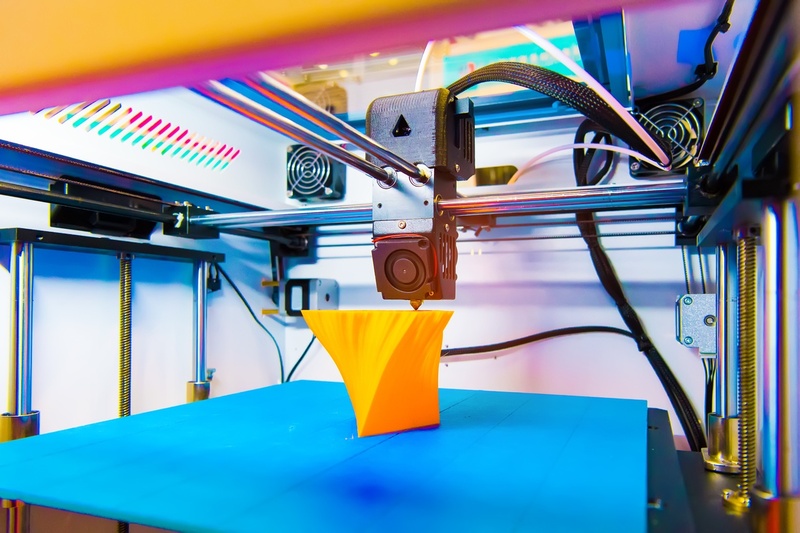 While not a new trend in manufacturing, thanks to improvements in technology and acceptance, additive manufacturing has grown throughout the manufacturing industry in recent years. Additive manufacturing offers enormous benefits for firms in terms of tooling, prototyping and final production applications, with outstanding benefits accrued in terms of time and cost efficiencies. For instance, heavy equipment manufacturers must have vast inventories of spare parts on hand to ensure the products they manufacture can live out their multi-decade long lifespan. Additive manufacturing technology, in the form of 3D printing, allows these firms to ‘print' replacement parts on demand, without having to store the parts. This creates enormous cost savings in terms of the overheads associated with warehousing a spare parts inventory. On top of this, organisations can also produce jigs, fixtures and moulds that optimise the actual production of heavy equipment. While additive manufacturing technology has been available for the last 30 years, it is only now becoming a viable, accepted method for final production. As such, manufacturing firms looking to reduce overheads and increase efficiencies will need to investigate how to best use the technology. Again, robotics and automation are not a recent manufacturing trend—robotics and automation were part of the last manufacturing revolution. In 2015, automation technology and robotics sales increased by 15% to 253,748 units—by far the highest ever sales recorded for a single year. By 2019, it is expected that there will be 2.6 million automated units in use globally. According to a recent forecast by the International Federation of Robotics, this amounts to an additional 1.4 million new industrial robots on today’s figures (World Robotics 2016 Industrial Robots Report). Technological advancements in this field mean that robots are likely to have an ever-increasing role in manufacturing shop floors. The major innovations will come via machine learning and artificial intelligence. Robotics cells and automation equipment will become more collaborative, responsive and capable of making real-time decisions and adjustments. The improvement of this technology will have enormous implications for the ‘quality of life’ of the factory worker. Rather than undertake mundane, repetitive and labour-intensive work, workers will perform safer and more rewarding tasks. 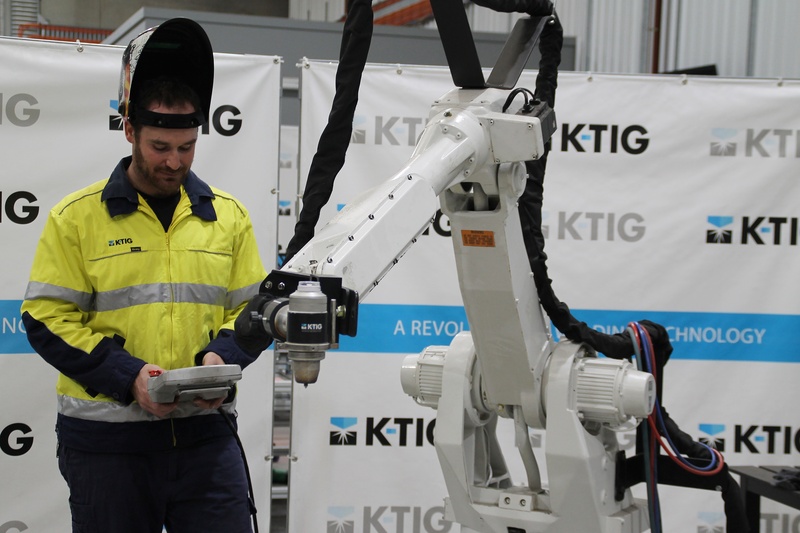 This increased uptake of robotics and advanced welding technology (such as K-TIG) by industry is often tied to the loss of jobs, with the issue of welder employment rates inevitably raised. This is an unfounded fear: advanced technology is proven to benefit manufacturing industry works, including welders. Gartner predicts that AI will create 2.3 million jobs by 2020, while only replacing 1.8 million. Similarly, Forrester Research predicts that 15 million new US jobs will be created over the next decade as a direct result of automation. To capitalise on this manufacturing trend, businesses need to pinpoint which areas of their business can be automated to guarantee success in the future. Investment should be targeted, and funnelled through a strategy of growth and quality improvement. Augmented reality is a manufacturing industry trend that is still in the earliest stages of both uptake and development. Despite being in its infancy, PWC’s 2017 Global Digital IQ Survey identified that 10% of manufacturing companies say they have invested in augmented reality, and 24% are planning on investing within the next three years, with that number expected to rise. Assembly: No matter what product a firm fabricates, the process usually involves the precise assembly of hundreds or thousands of complex parts. To do this, assemblers must follow PDF documents, which are static and therefore require constant revision. With augmented reality, instructions can be refreshed and displayed onscreen, while also controlled via voice, which leaves the assembler's hands are free at all times. Maintenance: Augmented reality can be used in maintenance. Support teams can inspect items based on a 3D model, before using voice command to confirm the order of inspection and enter the results. The status of a machine can also be viewed by glancing through an augmented reality display, with technical and expert information readily available. Expert Support: Developed countries are facing a skills shortage in the manufacturing sector. Augmented reality could help overcome this shortage. Staff can be connected to augmented reality technology, with their skills supplemented by engineering expertise in the form of a telepresence. Quality Assurance: Augmented reality enables quality officers to photograph assemblies or parts, and compare these photos to an overlayed image provided by a supplier. In the future, the camera could be linked to a cloud-based part database so that real-time analysis can take place. 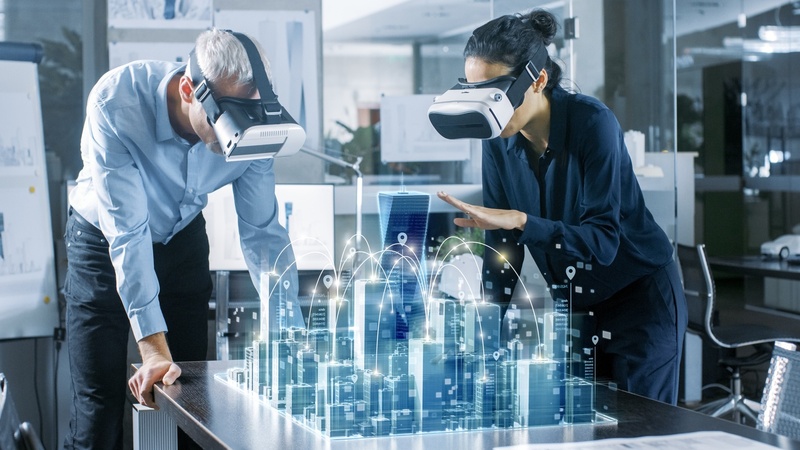 Clearly, augmented reality has the potential to provide manufacturers with data and information to improve efficiencies and productivity, make workplaces safer, and even train employees. The latest manufacturing trends will always rely upon some form of advanced technology. Across the world, research and development teams are working on ways to optimise technology, equipment and even labour forces to ensure that the manufacturing industry is ready for the challenges of the future. K-TIG is a prime example of advanced technology—it incorporates many of the trends in the manufacturing industry outlined above. It is entirely automated and capable of machine learning. It utilises machine technology through the K-TIG Evolve 1000 Controller, which connects the entire apparatus to another important trend, the Internet of Things. 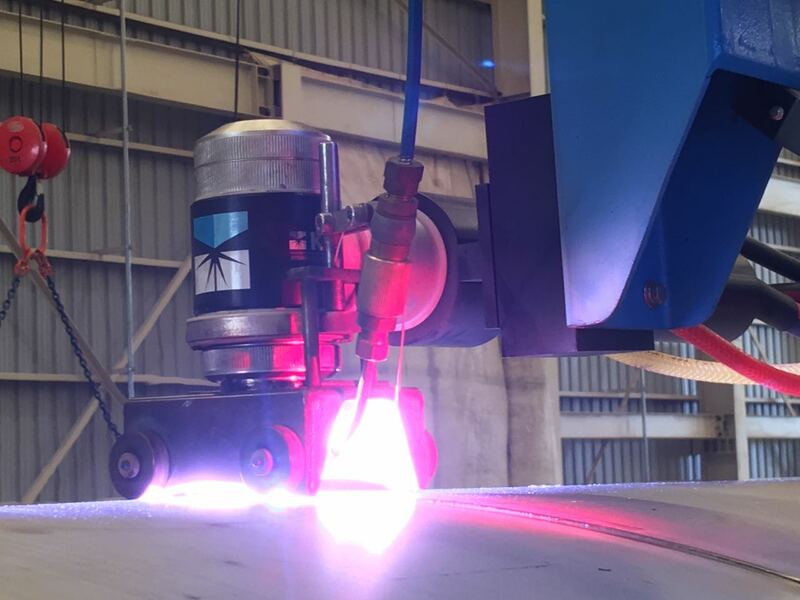 This controller not only monitors and reports on welding operations, it also automates them. This turns complex welding procedures into simplified, one-touch operations that can be completed by an unskilled operator. The future of manufacturing is tied to these trends. Manufacturing companies across the globe are likely to benefit or fall behind based on how they invest in and incorporate these trends into their operations. Success is not about stuffing your production line with the latest and greatest fads. It requires careful assessment of your operations, targeted investment and long-term monitoring and optimisation. Learn more about how K-TIG can revolutionise your fabrication.